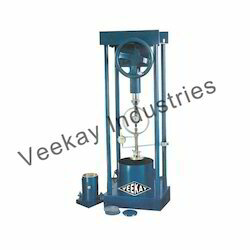 Leading Exporter of load truss, proving ring, rotap sieve shaker, plate bearing test apparatus, in situ vane shear test apparatus and static cone penetrometer from New Delhi. 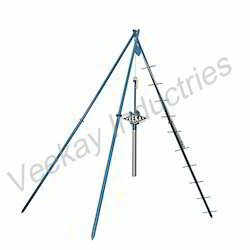 We are counted among the most prominent manufacturers and suppliers of optimum quality Load Truss. 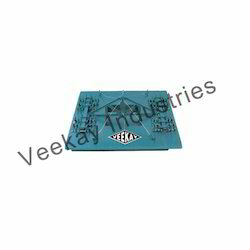 These trusses are manufactured by our manufacturing team in compliance with industry laid parameters with the incorporation of good quality metal and advanced machinery. 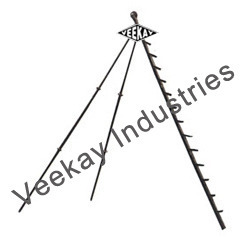 Offered trusses are consist of semi cylindrical pieces each held down by 3 feet long steel spikes driven in through holes drilled in the semi cylinder. Known for their sturdy construction, seamless finish and hassle-free operation, these trusses are widely demanded by our clients. 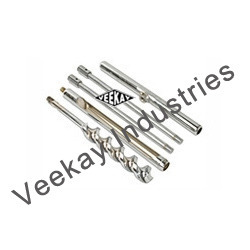 Our organization is instrumental in the manufacturing and exporting of highly demanded Proving Ring. Offered rings are manufactured under the strict supervision of our expert team using high quality metals. Appreciated for their better precision, fine finish and corrosion resistance, these rings are demanded in geotechnical labs. Available in Compression & Tension Variants. 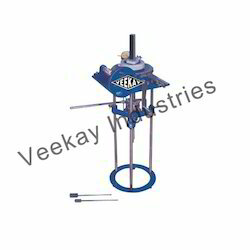 We are instrumental in the manufacturing and supplying of high quality Rotap Sieve Shaker. 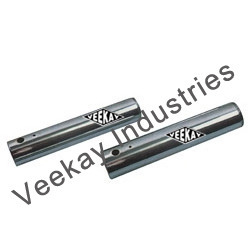 These shakers are manufactured under the supervision of qualified professionals in accordance with industry set parameters. 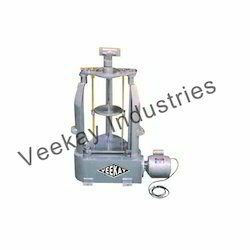 Offered shakers are globally appreciated for their sturdy construction, shock proof body and optimum performance. 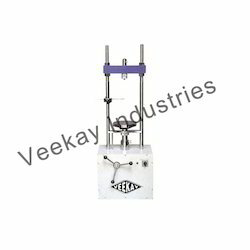 Owing to our expertise in this domain, we have been able to offer premium quality Plate Bearing Test Apparatus. 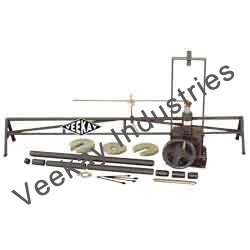 Offered apparatus are manufactured from quality tested metals in compliance with industry laid norms and parameters. 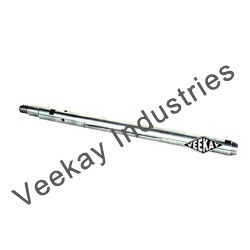 Known for their fine finish, corrosion resistance and dimensional accuracy, these apparatus are widely demanded in geo technical labs. 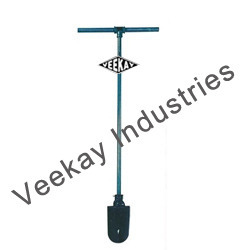 Moreover, we offer these apparatus at competitive market price. One load frame 5000 Kgf motorised , consists one rate of strain type, giving the following rates of strain. 1.25 mm/min . 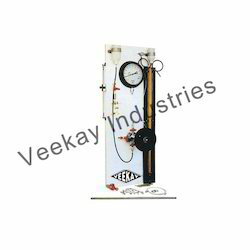 Load frame is supplied with a dial gauge bracket. Universal triaxial cell (stationary bushing) 10kg/cm.sq. 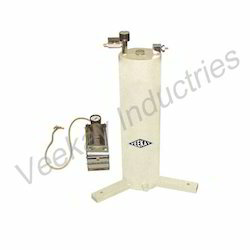 One lateral pressure assembly 0-10 kg/cm.sq. 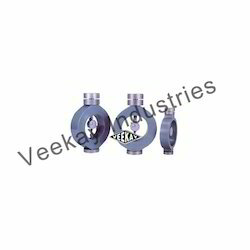 One lateral pressure assembly 0-10kg/cm.sq. complete with foot pump and rubber hose. One high sensitivity proving ring capacity 1000kg. One strain dial gauge 0.01 x 25 mm. Suitable for operation on 230 V A.C. Same as VK-01 but the motorised load frame capacity 5000 Kgf has 30 rates of strain from 0.00048 mm/min to 6.0 mm/min . 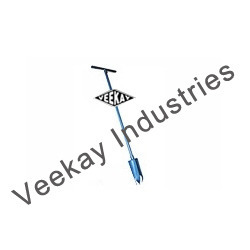 Suitable for operation on 230 V A.C. Diameter: 0.01 x 25 mm. Pressure: 1.0 to 10kg/cm sq x 0.1kg cm. Flanged top 2 cap fitted with a 10 kg/cm. 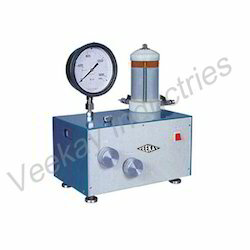 Develops a pressure of 10 kg/cm2 Complete with connecting pressure hose. In recent years it has become important to know Field CBR Apparatus in situ. It is useful in determining the load carrying capacity in the field when in place density and water contents are such that the degree of saturation is 80% of greater, when material is cohesionless and coarse grained, such that it is not effective by changes in water contents and when the material has been in place for considerable the loading is effected by means of a mechanical load frames which can be fixed to the under side of a truck. Dial Gauge 0.01mm x 25mm. 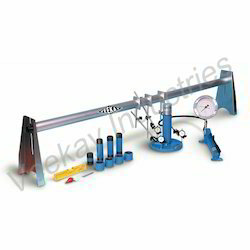 High sensitivity proving ring 5000kg capacity with calibration chart and carrying case. Reference Standard : IS 2720 (PART XXXI) 1969. 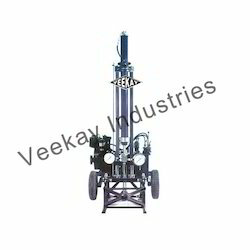 Looking for Geotechnical Lab Testing Equipments ?